She is The Undisputed Queen of daytime talk,a Philanthropist,a Humanitarian, a magazine mogul, and let's not forget all that money! Oprah truly possesses the proverbial Midas Touch, and has at her disposal, the most talented minds that keep her on top of the financial food chain. TOTALLY AFFORDABLE and I CAN GIVE IT TO YOU! Curious as to what it is? 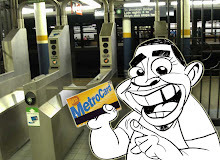 Once I tell you, you're gonna say OF COURSE!!! At the end of each Oprah show, this little cartoon/caricature of her comes out, pulling the HARPO productions logo and takes a bow. That little cartoon represents her brand, and is just one of many marketing tools she, and many others in Hollywood have used to promote shows. The producers of Bewitched, I Dream of Jeannie, The Nanny, etc. have used this tactic for Years with great success. In this age of internet marketing , flash animation etc. What BETTER way to advertise YOUR business, product, or just plain YOU with your very own, customized, personalized caricature cartoon logo? 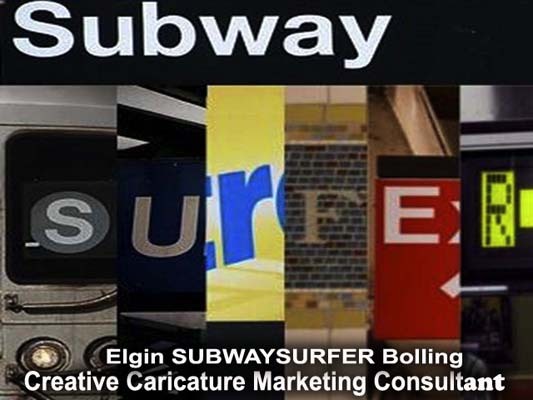 My name is Elgin Subwaysurfer Bolling, I am a professional illustrator/cartoonist/caricature artist who has been creating these avatars for years for many satisfied clients. Let me create YOURS Today. All you need to do is explain to me your business, product or concept, along with a photo of yourself, (front view side view three quarter view) and I will create your personalized cartoon logo/avatar that you can use to advertise your products and services just like OPRAH does! "Stand out to be seen in Social Media Marketing "